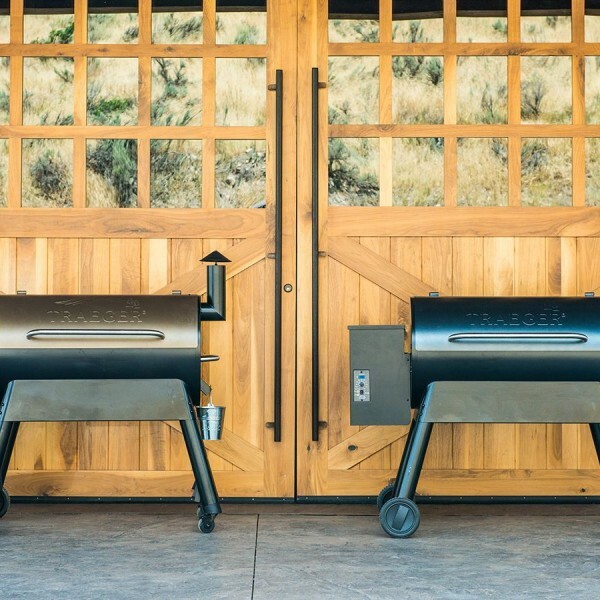 Traegers turn hardwood fuel into wood-fired creations and ordinary meals into extraordinary opportunities to gather. 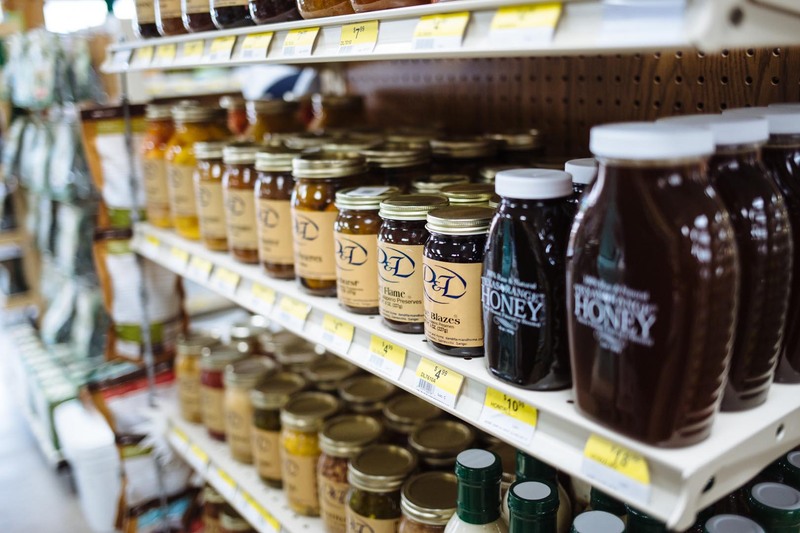 Your world deserves more flavor. 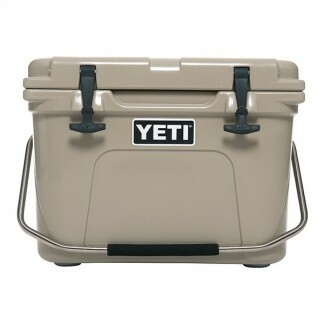 YETI® Coolers are built to take the rugged abuse that comes with the way we work and play. 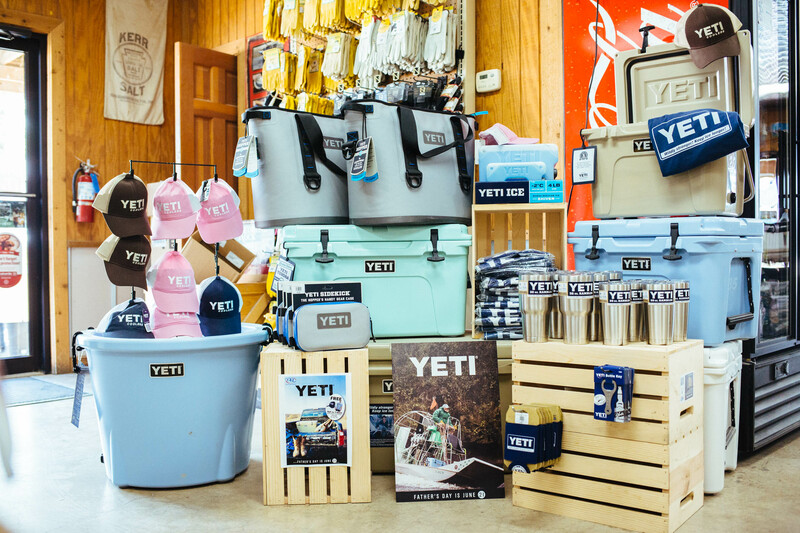 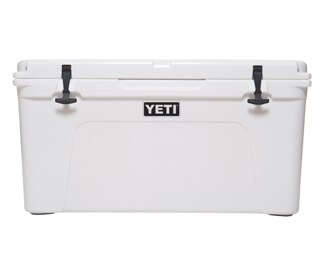 Unlike ordinary coolers, which are essentially “disposable,” a YETI® is made to last! 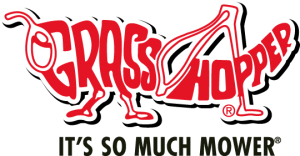 Dress with the best! 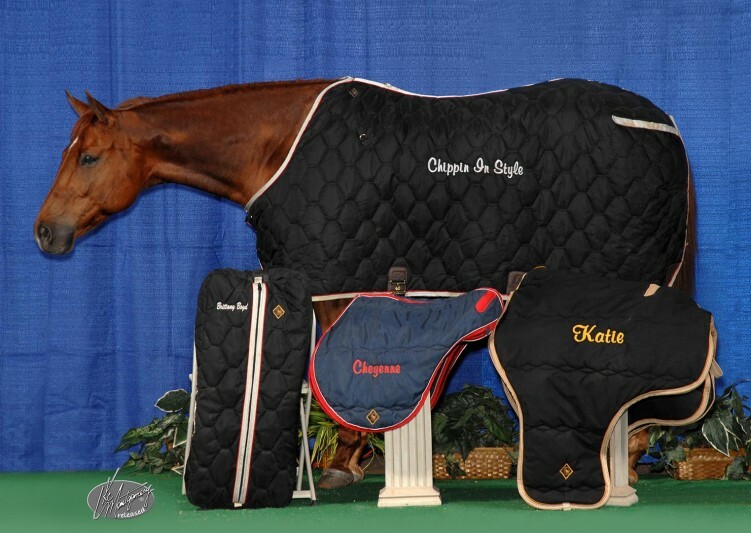 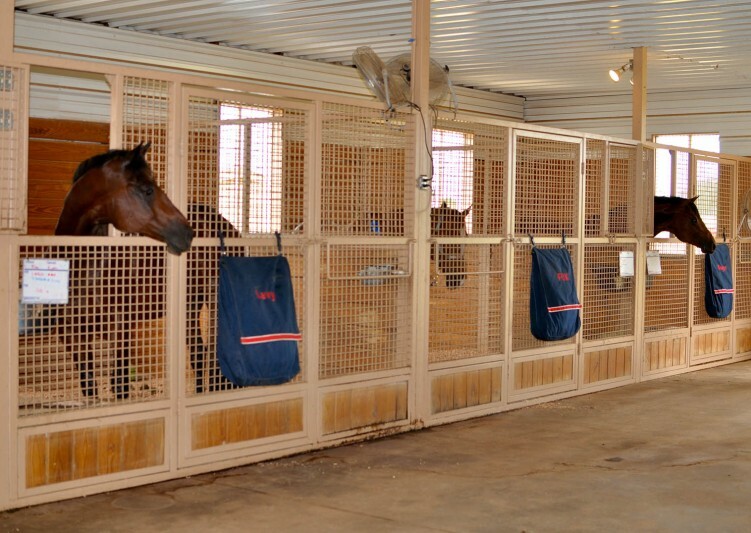 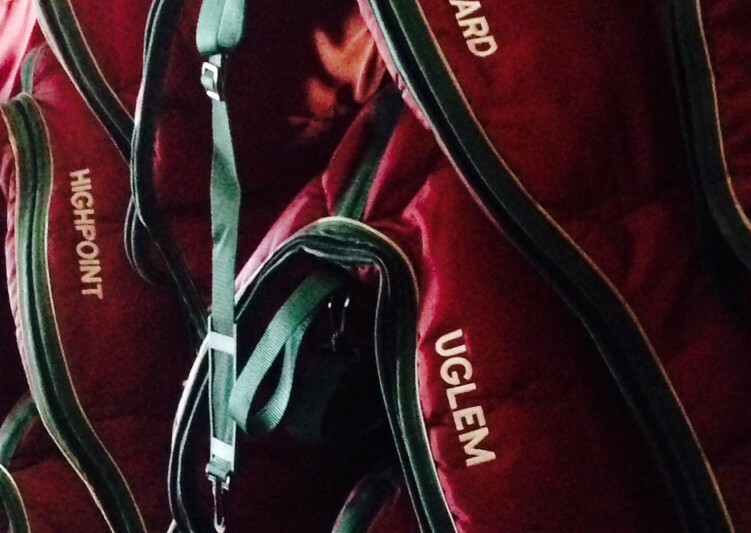 Custom coordinated blankets, sheets and halters from Big D Products, stall front bags from BarnSmart and accessory bags from World Class Equine will keep you and your entire barn tidy, coordinated and professional. 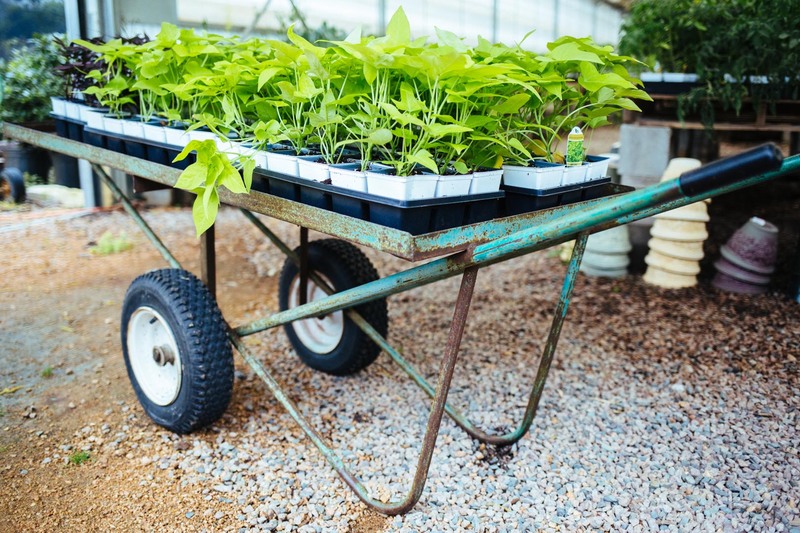 Contact us for more information or to place your order: 940-365-3129 (ask for Angela or Jasmine) info@dlfarmhome.com.